The more conservative you are, the more boldy and gorgeously you sing. It’s one of the few things I deeply love about conservative Protestants. They sing to beat down the devil, and they often succeed. We went to the hymn sing at Silver Dollar City. The folks down there are mostly conservative Protestants. We sat in a building that might be 400 square feet, made of rough wood. 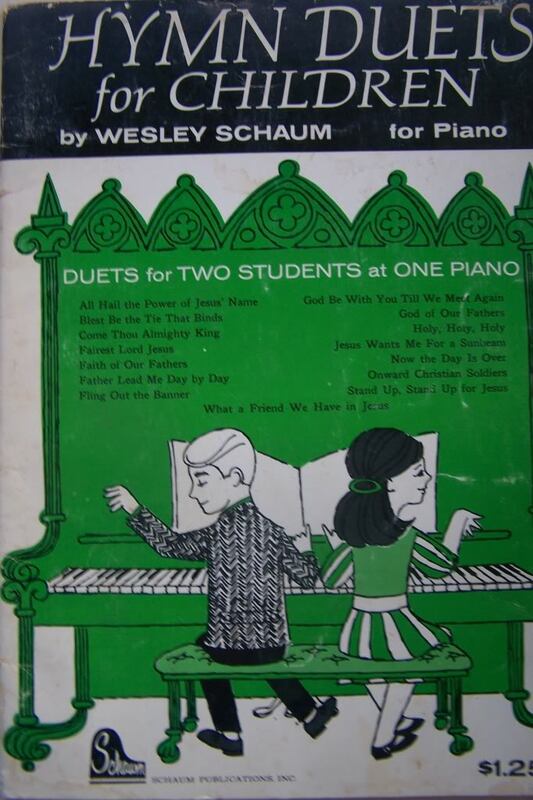 We sat on wooden benches and they handed out hymnals. And people sang. The room was just full of sound, like you were inside the lungs of an accordion. And people knew harmony. I love to sing harmony, I prefer it, but at my church, we have so few singers that I almost always sing melody just to keep things going. Fewer people go to church now, sure, and also, fewer people sing for their own entertainment, as we have so many other ways of creating music. So often now we are consumers of art, and much less often are we creators. We sang “It Is Well With My Soul” a capella. The song was conceived and was born and grew, a creature with us and in us, that many Christians would call Christ, but I’m content to just say was a creature, a being, which was soft and gold and glowing, which had legs that were all of our legs and fingers that were all of ours, holding the hymnals for each other. People singing together—on long , dangerous ocean voyages, in cotton fields, enslaved and almost without hope, marching in protest, in synagogues, rhythmically and hypnotically, while driving in cars, around campfires, around Christmas trees. Singing has lingered in religious contexts, but gotten weaker outside of that. Karaoke sometimes gets everyone singing. If it did, more often, I’d go more often. Much of the time, it’s watching one person perform, sometimes with a wink. That strikes me as more consumer culture than shared experience. People cried, in my family, because my late grandmother loved the little church we were in, and the hymns reminded them of her. I kind of regret that I am only comfortable in churches where having a good cry is scary to people. But when people get emotional in church, it usually feels fake and demanding to me. When I was younger and saw “South Pacific,” I didn’t know about regret or betrayal or heartbreak. When I saw it at thirty-three, I knew all that. These classics of culture, which were beautiful and something to imitate as a younger person, are even more gripping as I get older. You understand Gatsby’s longing when you’ve actually longed for something. You understand Ishmael’s ennui and Ahab’s obsession, more and more as time goes on. You know Prospero’s yearning to control, and the temptation to forgive and release. As you get older, you can either disconnect from yourself and the world, or you can let more of it in. The more you have let in, the more great art can flow through you. The more open you have become and stayed, the more you can let sadness move through. The more art moves through you. The more songs can. When the orchestra stopped at the end of the song, and before the clapping for Emil began, the whole theater choked and sniffled as quietly as New Yorkers (and tourists trying to be cool) could. Our tears were one creature, one animal, with many voices and many hands about to clap. Liked this post-probably because I cry FAR more frequently then I used to during movies, plays, songs or just in life in general.